Maybe you want to save energy in your Mac’s Laptop battery to enlarge its runtime life. Or maybe you want to save energy to keep the world environment up. Never mind the matter. What it is really important in this tutorial is that you should choose what you watch at yours Mac’s screen. Web Flash content is so extended in the internet network. And because of this, we “eat” a lot of Flash content which expend a lot of computer resources. Could we stop it? Yes, we could. Maybe it exits in your Mac an internet plug-in named Flash. When you load a web site, its Flash content (and others) in that site will auto-run in your web browser. You should avoid this action to save energy and maybe also to stop wasting your time. 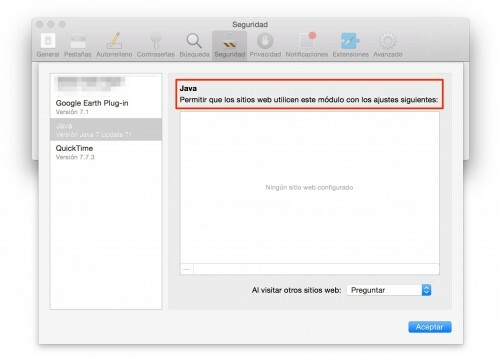 Now I am going to show you up how to stop the internet modules auto-run in Safari web browser. There are two ways to stop the internet modules auto-run. The first one is based on Safari’s energy saving settings, and the other one is coming from an extension for Safari called Click To Flash. 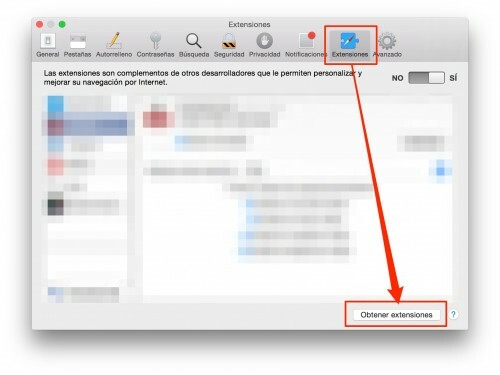 – First one is located inside Safari’s main settings. Just run Safari in your Mac and tap down its settings shortcut’s keys (cmd+,). When settings window is opened then do click at the “Advanced” tab. Here, in this section, you can permit some modules to run on. 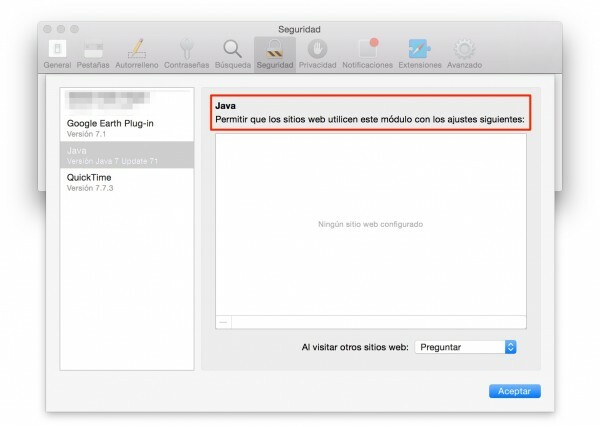 Otherwise you could customize the selected modules behavior for your Safari. For that, please just click in the ‘Permit modules’ check-box at ‘Internet Modules’ to activate it. If you look into this, you will see a button who takes you to the ‘Websites settings’. Just “tap down” that button to open a new module’s websites settings window. You will see a window like previous picture. You will see at left side your Mac’s internet modules installed. At the window’s right side you will see your current opened websites in Safari app. Now you can choose any available module from left side and select the behavior for each one depending on selected websites. Try to do it, it is so easy. 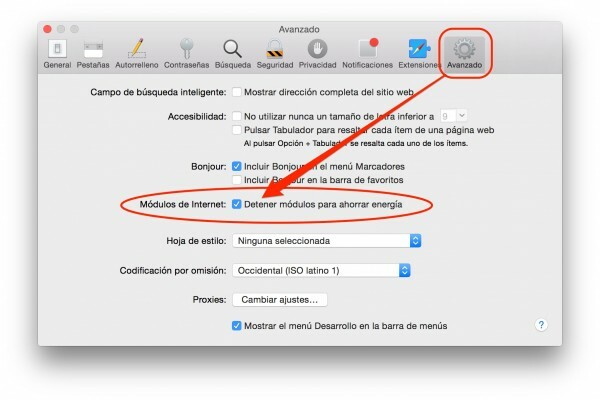 Open websites in Safari and set by yourself its internet module’s behavior. 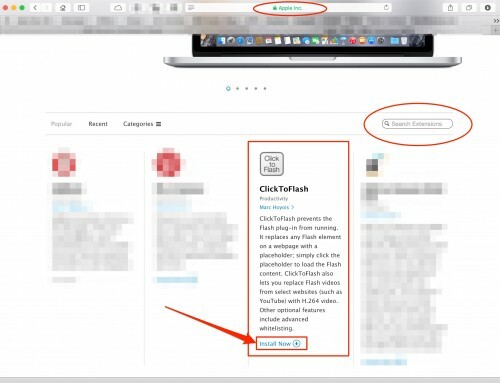 – I bring you an interesting Safari extension called Click To Flash. Did you know it? 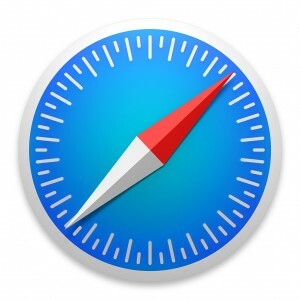 It is located at the Apple website among others extensions for Safari. Now you can also download it from Safari’s Settings dialog box (shortcut cmd+,) and click on tab ‘Extensions’ and clicking now on the ‘Get extensions’ button. 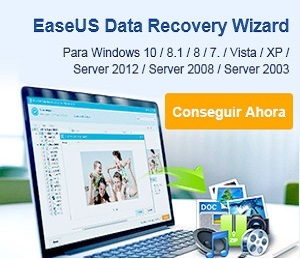 Search for Click To Flash extension and click on ‘Install it now’. Enjoy it, your Flash content now is managed by this extension. Feel free to load any website, this extension will advise you when Flash content wanted to run by itself. 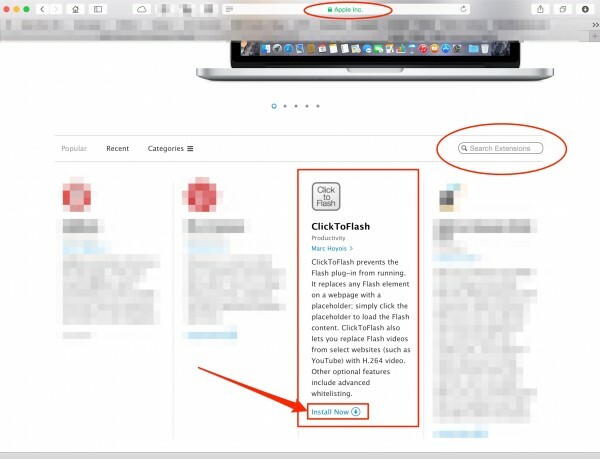 Anyway you can directly visit Apple website and look for Click To Flash extension. Once found it, please install it in your Safari’s extensions. Now, you could manage your Flash plug-in auto-run because this extension will stop it and it will let you to start manually that sort of content.